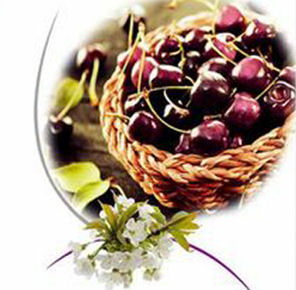 A fruity Lampe Berger fragrance in which the unique scent of black cherries is mixed with fruity and woody notes. This fragrance is light in strength. This fragrance has been retired and once our stock is gone, we will not be getting more unless Lampe Berger decides to bring the fragrance back.